We “Perfect CNC Solutions” are manufacturer, wholesaler, trader, importer and trader of a qualitative range of CNC Spare Parts, Supply Cables, CNC Machine Batteries, System Controller, LM Guide Way, Small Cooling Fan etc. 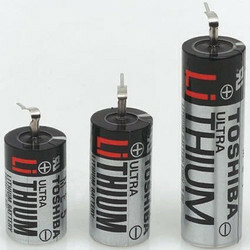 Manufacturer of a wide range of products which include toshiba lithium battery, toshiba ultra battery er6v/3.6volt, toshiba lithium battery er3v/3.6volts, cr1733se-r(3v) sanyo lithium battery and fanuc controller batteries a98l-0031-0012. Offering you a complete choice of products which include fanuc power cable and fanuc feedback cables. Providing you the best range of mitsubishi feedback cables with effective & timely delivery. Offering you a complete choice of products which include mpg hand wheel, tosoku mpg hand wheel and encoder rotary hand wheel. 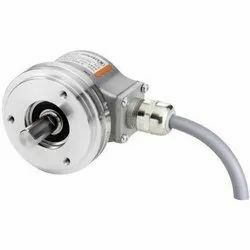 We are a leading Manufacturer of spindle encoder 1024 ppr, kubler incremental encoders and pragati turret rotary encoder btp-8a from Ludhiana, India. 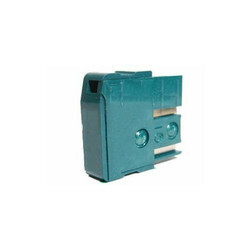 Our range of products include allied connector, fanuc connectors, fanuc connector and mitsubishi connector. 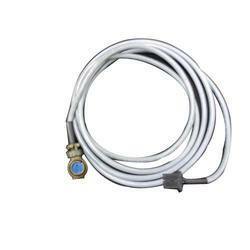 We are a leading Manufacturer of pcr-e20fs honda connector from Ludhiana, India. 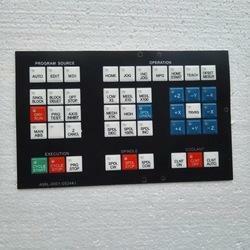 FANUC OT AND OTC 0I MATE TD ALL TYPES KEY PADS. 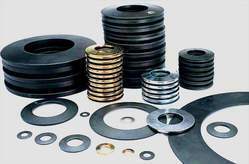 Pioneers in the industry, we offer rotary union from India. 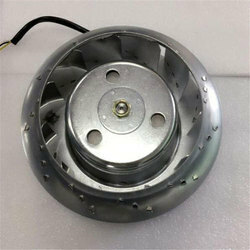 Our range of products include nmb drive fan 1608kl-05w-b39, sanyo denki - san ace 40 - 109p0424h6d23, ac cooling fan and cooling fan. 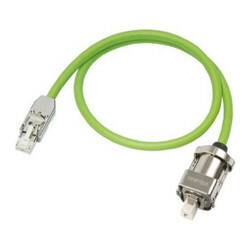 Offering you a complete choice of products which include fanuc optical cable. 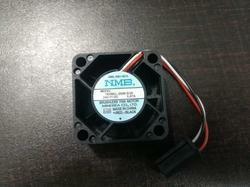 Leading Trader from Ludhiana, our product range includes Industrial Machine Spare Parts such as CNC Machine Cooling Fan, CNC Foot Switch, CNC Terminal Block, CNC Machine Terminal Block, CNC Machine Tool Holder, CNC Machine Tube Light and many more items. 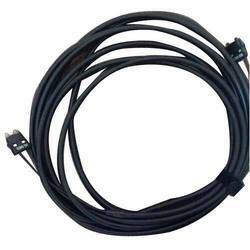 We are a leading Trader of Machine Cables such as CNC Machine Feedback Cable, CNC Machine Power Cable, CNC Machine Optical Cable, Turret Encoder Cable, CNC Machine Optical Cables and CNC Machine Encoder Cable from India. 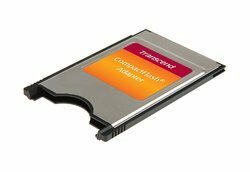 Convert: 68 pin to 50 pins. 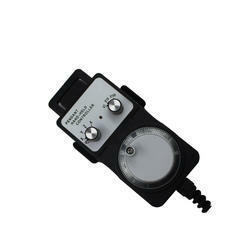 Used for data transfer in fanuc system. Our range of products include kluber lubrication isoflex nbu 15. 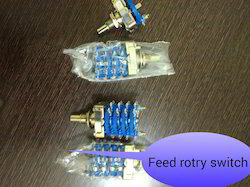 Our product range includes a wide range of feed rotary switches, integral rotary switch 8 position, integral rotary switch and rotary switches. 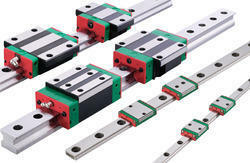 BEST QUALITY OF LM GUIDE HIWIN MAKE. 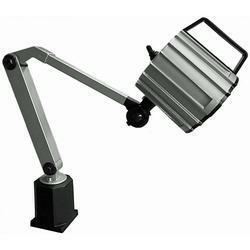 Providing you the best range of machine lamps, cnc machine lamps and tower lamps with effective & timely delivery. 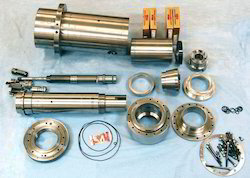 ALL TYPES OF SPINDLE AND ENCODER PULI. 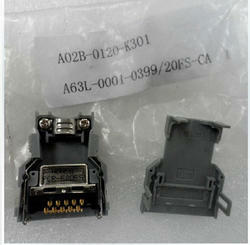 Manufacturer of a wide range of products which include fanuc fuse and fanuc glass fuse lm32. 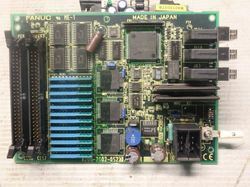 We are a leading Manufacturer of fanuc io card a20b-2002-0521/11a from Ludhiana, India. Prominent & Leading Manufacturer from Ludhiana, we offer spindle fan motor a90l-0001-0515/r and spindle fan motor a90l-0001-0538/r. 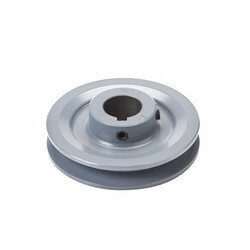 Pioneers in the industry, we offer disc spring washer from India. 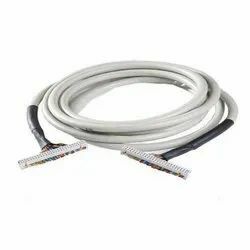 Manufacturer of a wide range of products which include siemens encoder cable 6fx5002-2dc10-1bao. 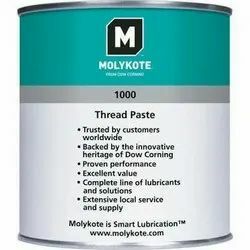 Offering you a complete choice of products which include molykote grease. 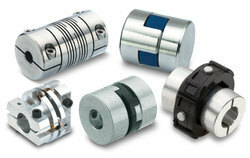 We are a leading Manufacturer of encoder shaft coupling and encoder coupling from Ludhiana, India. 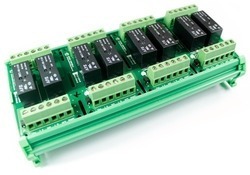 ALL TYPES OF RELAY MODULES. 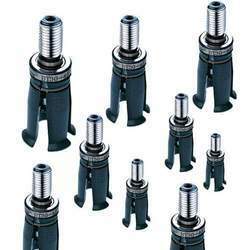 Providing you the best range of nsk bearings 2562 with effective & timely delivery. 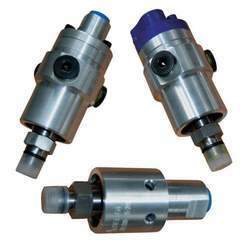 Spindle repair for CNC turning & VMC HMC Machine, Okuma Takiswa, Makino Dewoo and all Indian CNC machine repair. Manufacturer of a wide range of products which include oks 265 chuck jaw paste and molykote grease. 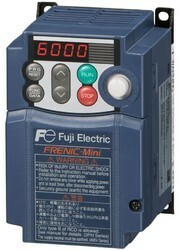 Offering you a complete choice of products which include servo stabilizer and step down transformer. 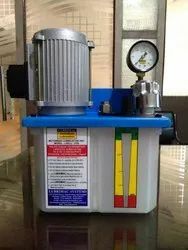 Providing you the best range of lubrication system with effective & timely delivery.